The iN∫X® is the only integrated patient transport and loading system that eliminates lifting. 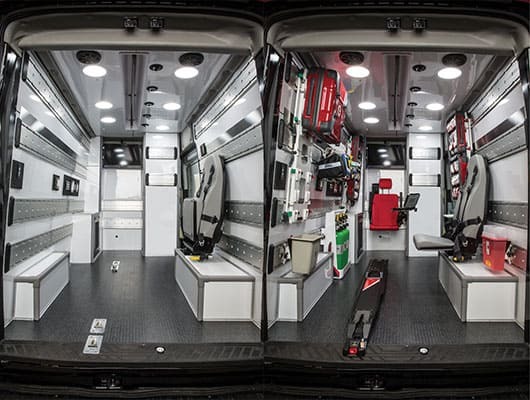 The iN∫X® can quickly and easily be configured to multiple positions, enabling EMS personnel to provide care and navigate through a variety of environments. 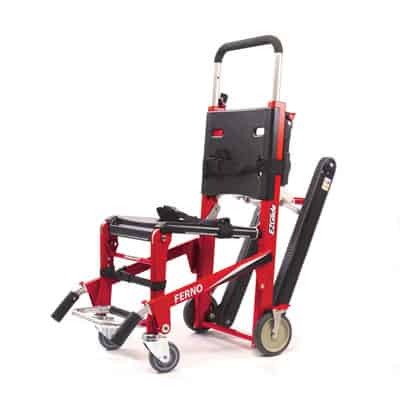 The innovative independent X-Frame leg design of the iN∫X® reduces back strain for attending personnel, and saves critical minutes. 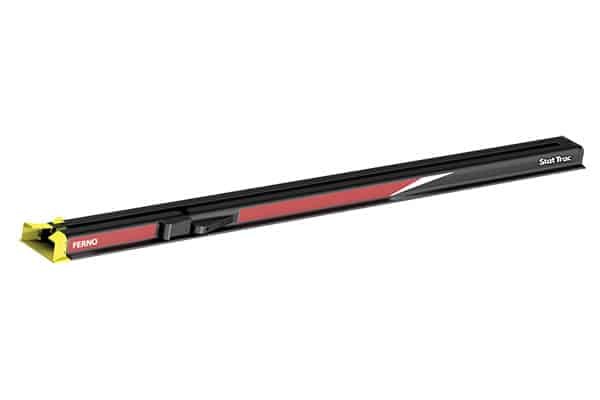 The iN∫X® Integrated Lighting System operates in both continuous and flashing modes. Combined with the iN∫Line® Fastening System, this solution is compliant with new ambulance safety requirements from the Society of Automotive Engineers. iN∫TRAXX® introduces a new vision for delivering emergency care inside a modular ambulance environment. iN∫TRAXX® also provides SAE compliant safety for providers and patients, and reduces operating costs for agencies. From vehicle type to crew preference, iN∫TRAXX works for you. The SAFEPAK™ System puts your supplies right where you need them and keeps you in your seat. The EZ Glide® Evacuation Stair Chair glides 500 lb loads down stairs without carrying or lifting. 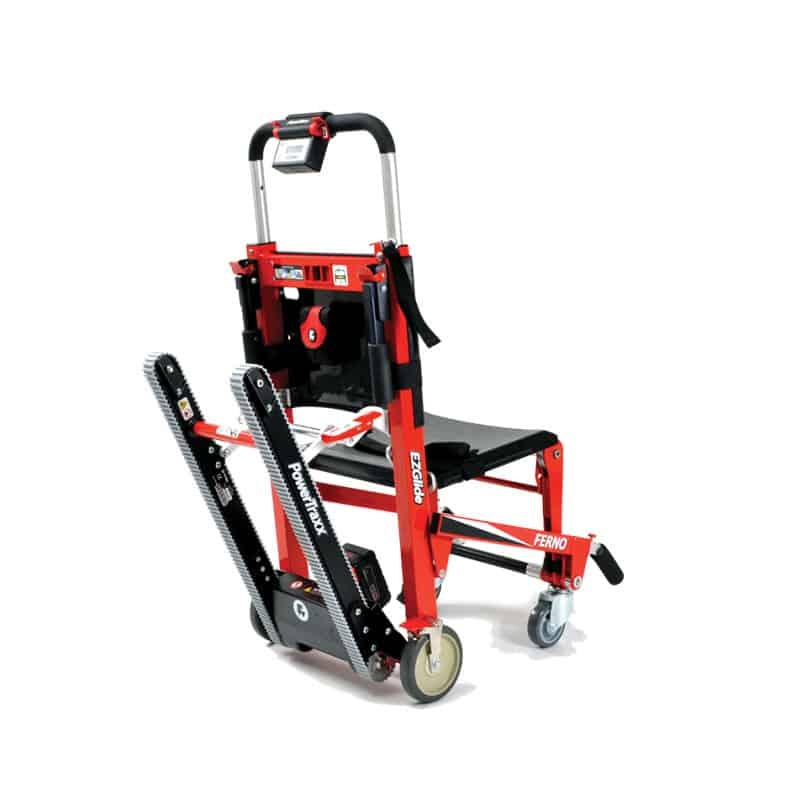 With the new, optional PowerTraxx®, you can glide UP STAIRS as well, reducing situations where you may injure your back. 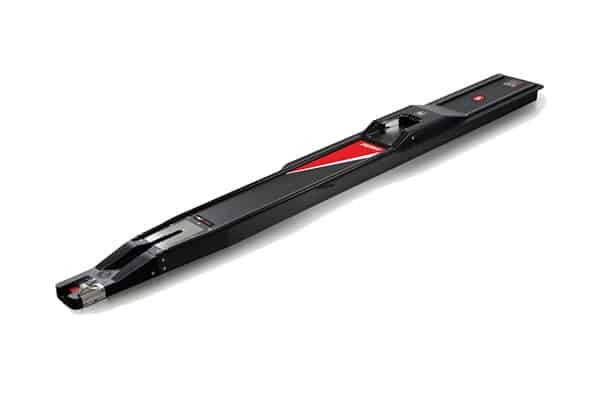 PowerTraxx® is available as an option on a new EZ Glide®, or as an upgrade kit to existing EZ Glide® owners. 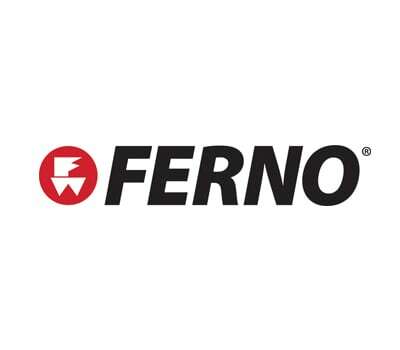 The POWERFlexx®+ System delivers advanced power management and features in-the-fastener charging to keep you powered on every call, without having to carry around extra batteries or take them out to charge. 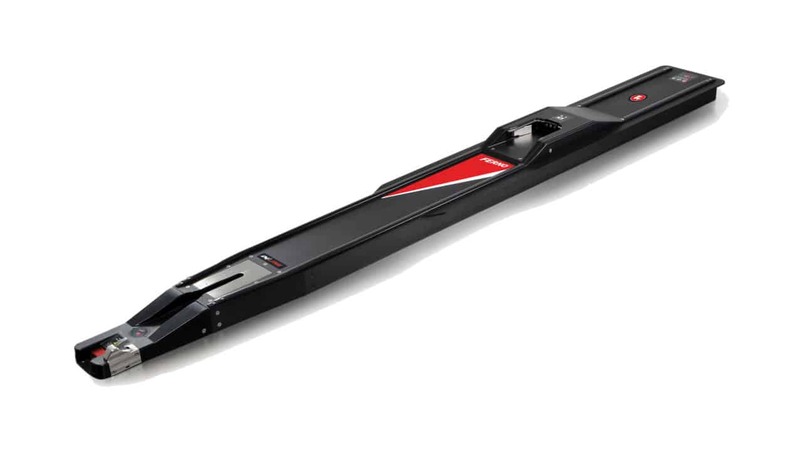 As soon as you lock into the fastener, the ICS® Integrated Charging System charges the battery. The POWERFlexx® + Powered Ambulance Cot also features 700lb unassisted lift capacity. The cot lifts the 700 lb. weight, not the operators, reducing situations where operators may injure their back. 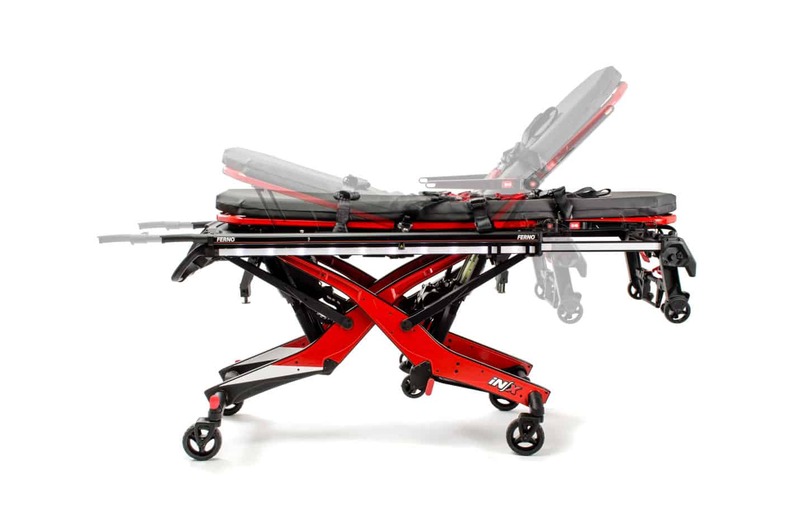 The 35X PROFlexx® X-Frame Ambulance Cot provides exceptional stability, a low center of gravity, and minimal flex when transferring and transporting heavy patients. The 35X PROFlexx® enhanced stability reduces the chances of tips or flips that can cause injury to patients and caregivers. 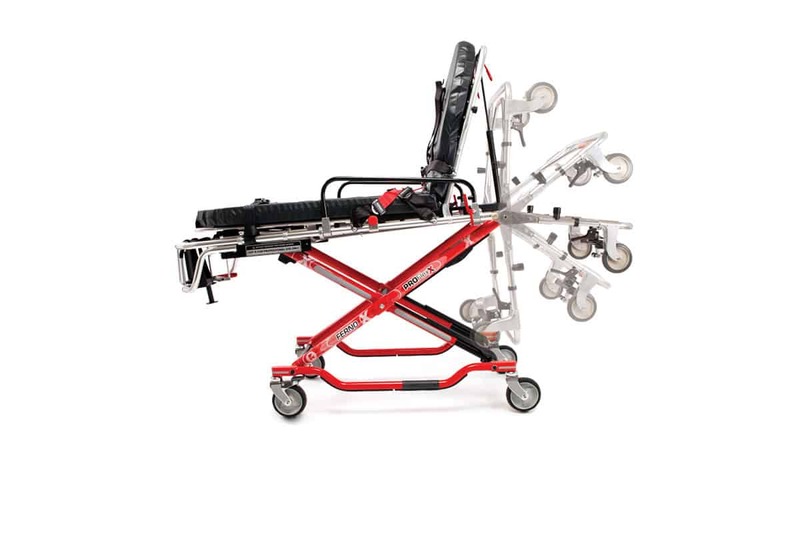 A wider bed surface provides comfort and support for various size patients and increased room for CPR or intubation, and a gas-assist backrest provides comfort for operator and patient. The Stat Trac® Cot Fastener System has been fully tested and meets new ambulance safety requirements from the Society of Automotive Engineers (SAE). 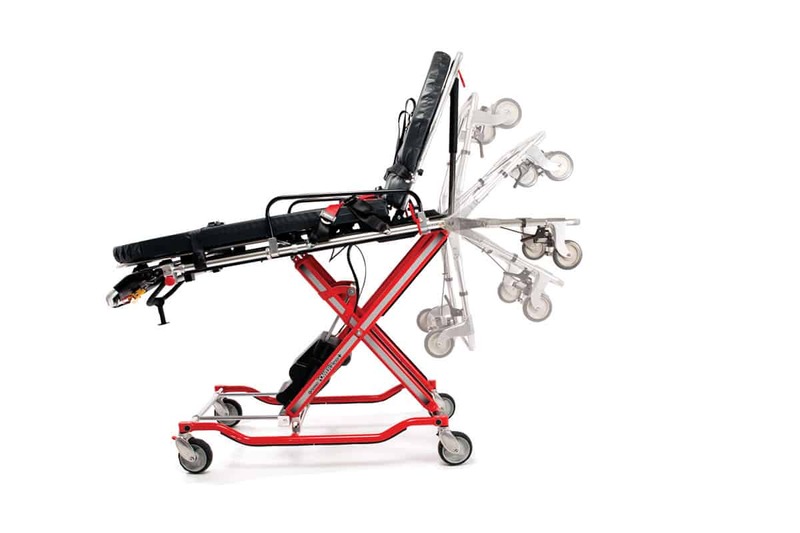 Combine the Stat Trac® with the POWERFlexx+ST® Powered Ambulance Cot or the 35XST PROFlexx® Manual X-Frame Cot for the best solution to help protect your crews and patients in the event of an accident.